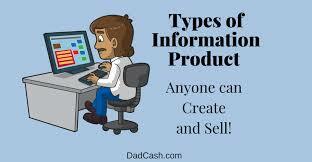 The single most profitable income stream I have ever developed is selling my own information products. 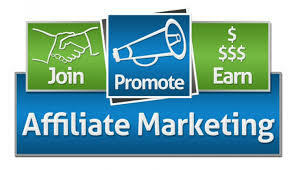 If you are a long time follower of my work you know I have created courses on how to make money with blogs and membership sites. I also have several reports, an ebook and new products on the way. 👉 Withdraw Every Wednesday in a week.